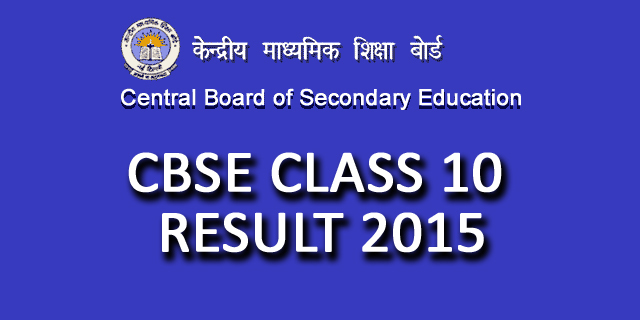 Central Board of Secondary Education (CBSE) Class 10 Examination result 2015 announced to publish today (28-May-2015, Thursday) at 12.30 PM. More than 13 lakh student attended on this year examination. How to get CBSE 10th Result via SMS?